There's no denying that Manchester is renowned as a cultural melting pot of art and design. 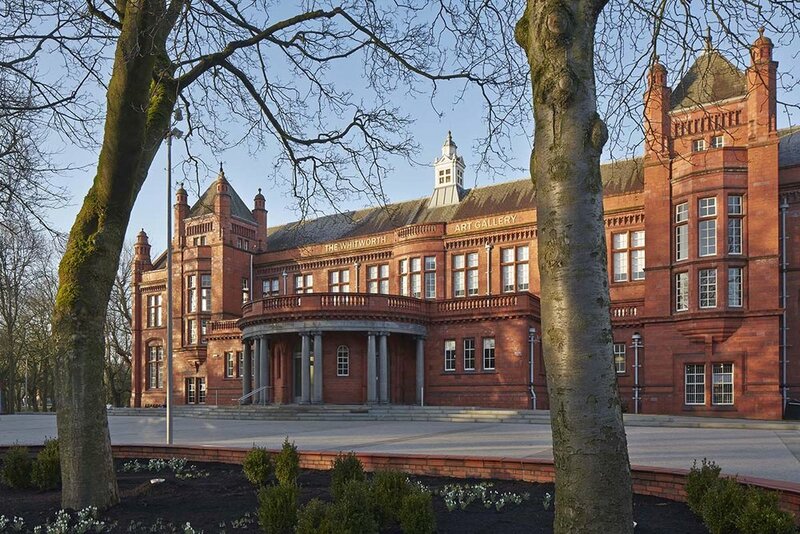 Adhering to its creative heritage, the city's beloved gallery, The Whitworth, has just reopened its doors following a £15 million refurbishment that has transformed the 125 year old building into a 21st century gallery in the park. Wandering through the new light and airy space, we enjoyed its first exhibition since the overhaul – a solo show from one of Britain's most acclaimed contemporary artists, Cornelia Parker, which Dr Maria Balshaw, director of The Whitworth, says "captures the spirit" of the gallery. 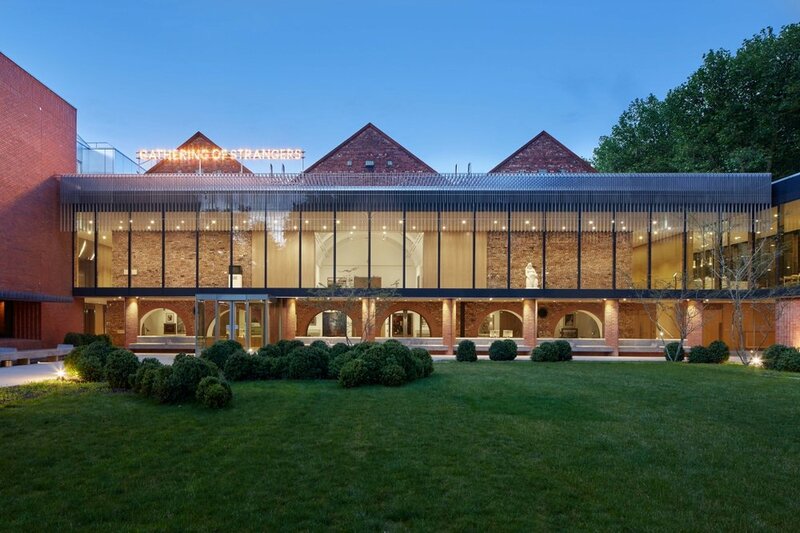 Although we enjoyed seeing her latest works, what really grabbed our attention was the heart of the redevelopment – an elegant glass, stainless steel and brick extension, which sees two wings extend into neighbouring Whitworth Park. It's as though the surrounding trees and greenery have become part of the space, particularly when you walk through the new Art Garden, which lies in-between the two wings, connected by a glass promenade. Next time you're near Oxford Road, pop in to see The Whitworth's transformation.